Arkhipov's Laboratory. "ЗАРЯЖЕННЫЙ" DAC63 DUAL. 2018 г. - Arkhipov's Laboratory - Галерея - forum.doctorhead.ru - форум по наушникам. → Arkhipov's Laboratory. 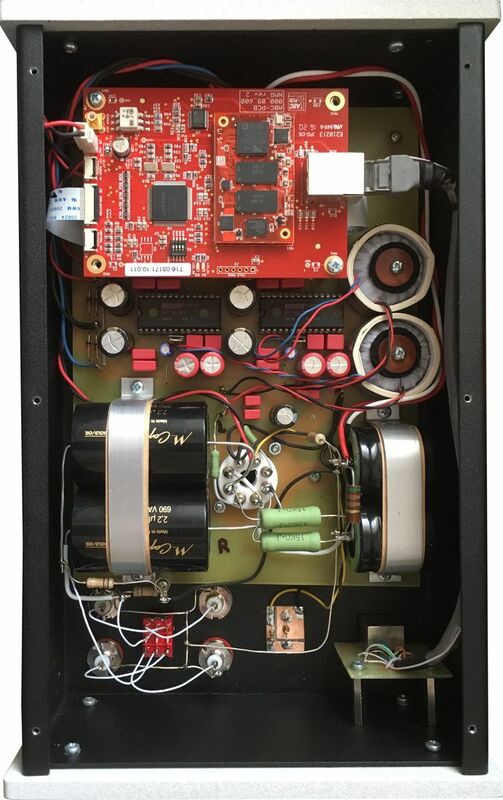 "ЗАРЯЖЕННЫЙ" DAC63 DUAL. 2018 г.
Arkhipov's Laboratory. "ЗАРЯЖЕННЫЙ" DAC63 DUAL. 2018 г.
Arkhipov's Laboratory. "Заряженный" DAC63 DUAL. 2018 г. с платой NMR (вид "под капотом").